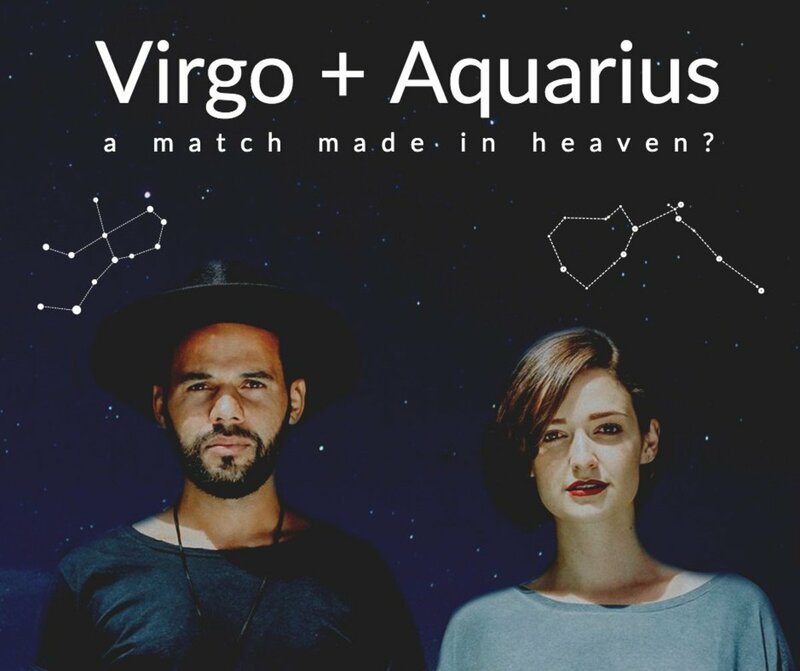 This series on AstroCompatibility will cover all of the potential matchups in the Zodiac. We will continue this series thinking about and commenting on Aries and Pisces. You can get new info on Christofer's new website: http://www.astrologygetalong.com. Pisces is a Mutable Water Sign, kind of like a bubbling bath. Aries is Cardinal Fire, kind of making the bubbling bath a Hot Tub. There is a great deal of duality here. Before we get down to the two signs, let's look at the season of the year we are talking about. Picture the Easter season (the springtime festivals that are common in systems, cultures and religions around the world). The human psyche, for aeons, has been focused on the wild changes that happen in March. NCAA basketball fans know about "March Madness" and the sweet 16. Well, March Madness is a very old term that has to do with the legendary malady that comes over the human species during this period. For a quick understanding think of Lent and Passover, the times of introspection and repentance, and Easter - rebirth and the Days of Unleavened Bread - leaving Egypt. You see the pattern, thoughtful inwardness, then explosive outwardness. The combination of these in two individuals would embody and personify this season of the year. Since Aries and Pisces have these contradictory patterns, they could blend, like the seasons do, in a dynamic and kind of magical way. Of course, they would have to come together in a mutally attracted way, in the first place. 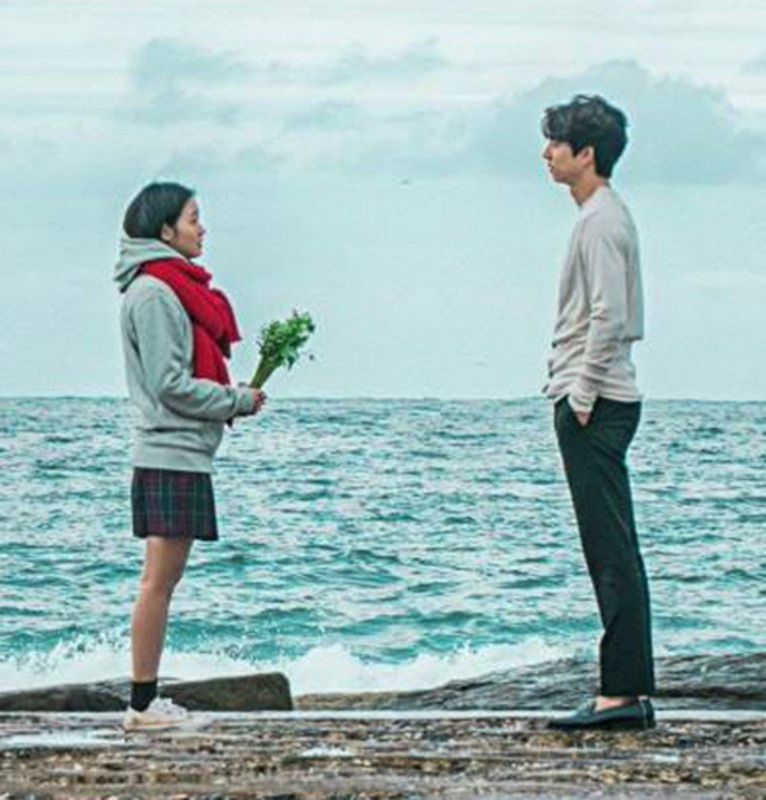 But if they are attracted to one another, positively speaking, they could make a counter balancing couple who would be strangely tied because of their harmony. Do they have a lot in common on the face of it? Not really, in the classical sense. Could they be a real successful couple? When couples are not really matched in the usual way, I rely on the "transportation transformation" image. Classically unmatched couples are together to "go to places they have never been before, to be changed in ways they have never been before". This is very positive, but it takes some acceptance of change and challenge. Aries and Pisces would need to appreciate each others differences - Pisces emotional and psychic aspects and Aries flaming energy would have to be needed by the other. Pisces should watch moodiness and getting lost in their feelings, late at night, and Aries would have to back off and not be as insistent, waiting for Pisces' mood to come around. The Fish does not really like to openly engage in combat. They can be somewhat "passive aggressive". This means that Aries' desire to argue and be done with it, could mean that they are not done with it, when Aries thinks they are done with it. Pisces could nurse their hurts, not come to a true disclosure of their full feelings. This would be a challenge to Aries, and an area in which they might experience "transportation and transformation". 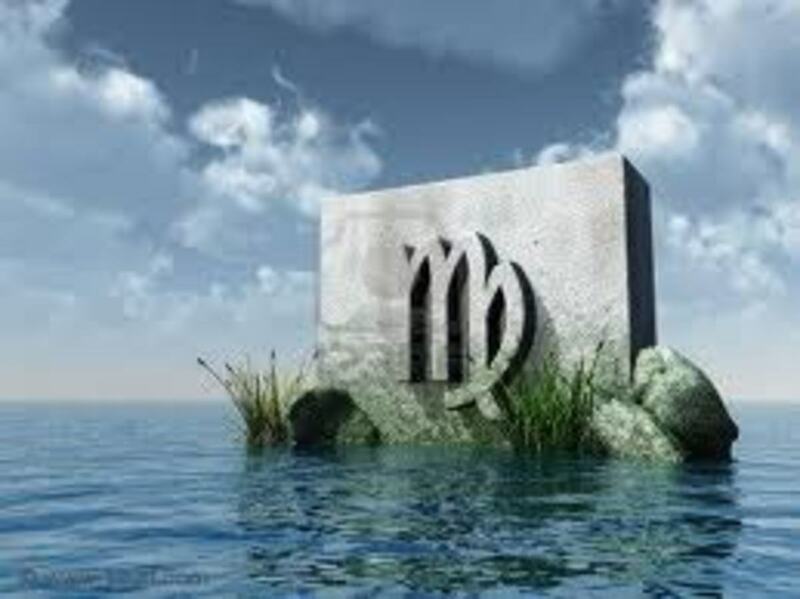 Pisces might make Aries look below the surface, (which Aries are not really good at) and put them through processes that could, in the end, be very healthful and helpful. Aries however, would have to be open to that process. Life in the end is repetitive and mundane, and so is Romance itself. This factor asks the question: "Can we be bored together over the long term?" Aries might not be able to stand boredom, but Pisces could be very comfortable in a quieter place. What Aries calls boring might be a place of transcendent peace for the Pisces. If through a process of change, the Pisces "picks up the beat" a bit, and Aries calms "the firing of their cylinders", they might come to a harmony, but it would take work. "Keeping up the interest" is a challenge for Pisces, unless indicated otherwise, through their individual chart. Aries would think this was important, but might be a little unpredictable and furtive in their attempts to spark things up. This could be a hit and miss process with these two, but it would take a little imagination. The tendency could be for Aries to get less interested, as the Pisces became "less fascinating" (can happen to anyone) and Pisces to be emotionally distracted by the Ram's style. It always requires work, but in this case, a little more work. There are some signs that by their nature are more stable in their love interests and family concerns, as time goes on. Others are not. This 7 year itchiness might manifest with the Fish as a vague kind of longing generated by a lack of fulfillment. The Ram could look up at the 7 year period and have to resist what would seem to be a trumpeting call from the other side of the high mountain valley. The Pisces would stumble by what might seem to be a series of conscious and unconscious processes. This is unfortunate because Pisces might interpret this as a divine process, or something that was "meant to happen"; when in fact it would just be the way Pisces kind of works things out. Aries would not struggle with this kind of process, they would just "accidentally" find themselves at a party they were thinking about not going to, and then, darn, they ended up there. Over the fence and off the farm. This time would bear watching for this couple. ASTROCOMPATIBILITY POSSIBILITY RATING: 60% Positive Long Term - 50% Short Term. Their might be truly interesting attraction in the beginning, which could be compelling and lead to a relationship in the short term. Then, if the charts would declare, the match could go forward. Their differences would be the challenges as time went on. If "transportation and transformation" worked, it could be a relationship that caused both to grow. View this Video and check out www.astrologygetalong.com - Christofer's New Website. Sample this 21st Century New Approach to this Ancient Art. Its good to hear these great comments. Piscean energy can thrive when enjoying the warm fiery charms of the Ram. I’m a Pisces myself and I love Aries people to point where they’re one of my 4 favorite signs the others being Cancers, Scorpio’s and Sagittarius’s (sagittari?!) I agree with the positives and tend to get along with Aries people very well. We usually become comfortable quick especially considering my dad is one and so are my idols being both male Aries people. A couple of my best friends are also Aries people so this is true and though we tend to conflict sometimes it’s usually solved within 2-3 minutes and we end making fun with it. This was just in case u wanted an insiders view! This makes sense. 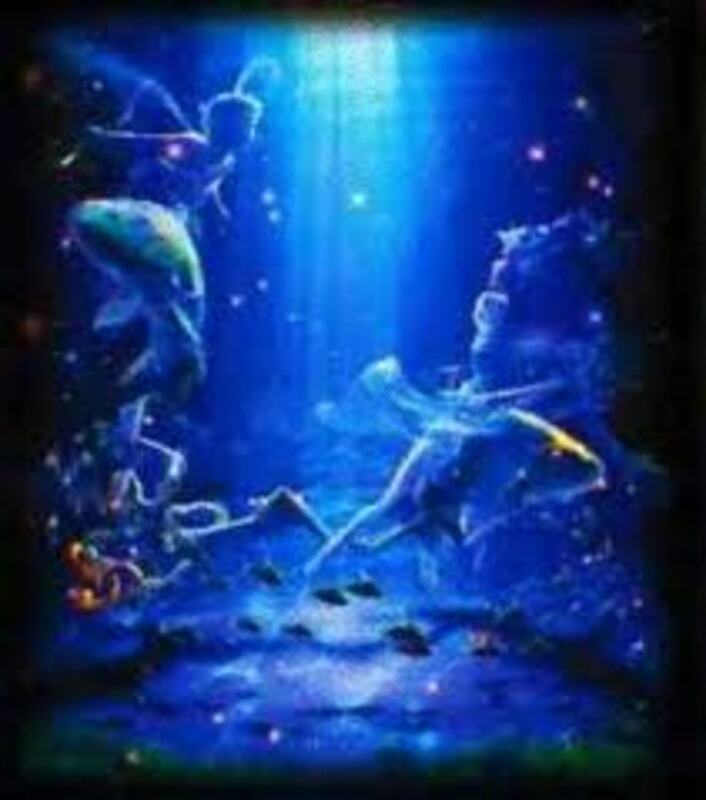 The Pisces by nature is going to be forced to make adaptations, but if Aries is "unregenerate", a harsh term perhaps, but still - the point is if you are always making your partner adapt to your harshness, and don't see how you must make changes, then I would use the term "unregenerate". When a Pisces gets bold enough to seek a "break", then they are truly growing. This my point of view, perhaps there are other couples that have something to share. I think that if you feel like a break, you probably need one, regardless of the "reaction" that Aries gives you. They do tend to use their famous temper as leverage. The very reaction to this suggestion will tell you a lot. I am a Pisces, and my boyfriend is an Aries. We have had a relationship for 5 years now. 70% of the time Aries proves his devotion, love, and sympathy. 30% of the time he lets it slip. He becomes arrogant, angry, aggressive, and extremely harsh. Typically under conditions where he is stressed. I am learning to not let my emotions effect me as strongly ; as I feel each Pisces should learn control. But I have such a strong desire to help and heal and love, that I question if this is truly what I want ~ and if this will be the best path in my life. A majority of the time I feel helpless, I can relate to another Pisces about the fights between Aries - and running upstairs to feel like the whole world is caving in. The way that Aries fights is fiery and ruthless. I cant believe its been taken to the level it has before...especially after the loyalty and devotion I have expressed as a Pisces. 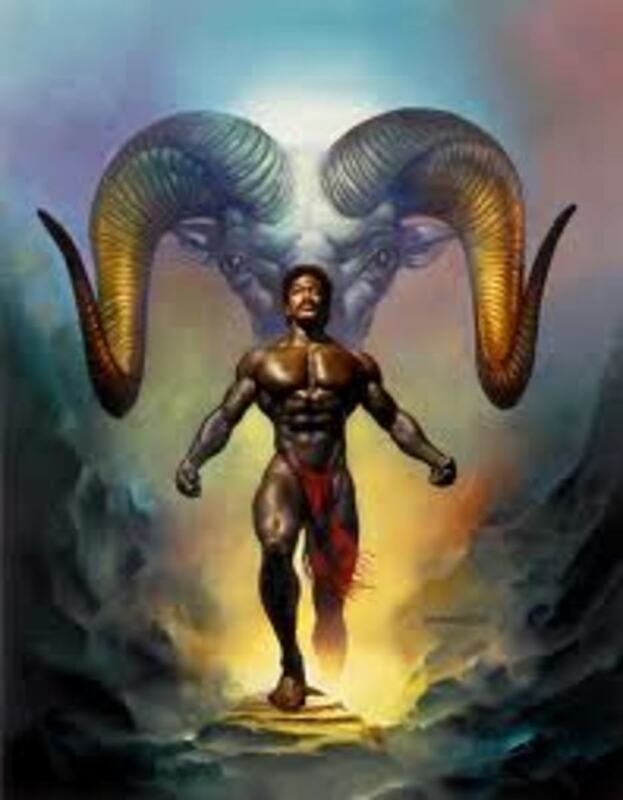 We have made a promise to devote ourselves to gaining understanding to one another ; but I feel a major lack of maturity on Aries end at times. My second question ... have any of you Aries/Pisces Relationships taken Time Apart to appreciate one another? I often think about this ; we have been living together for the entire duration of our relationship and when he is stressed the fire just builds and builds. Aries swears he does not believe in going backwards in a relationship so a "Break" would be nonsense.... but perhaps a vacation for Pisces? That enables Aries to see clearly? 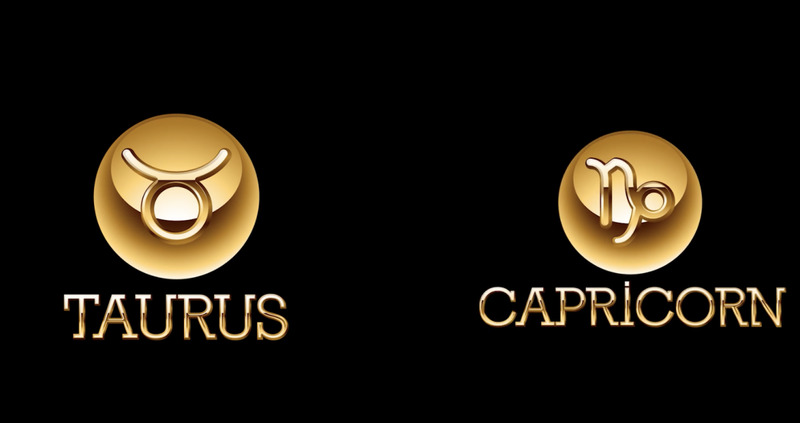 Particularly from an Aries point of view? How would you feel if Pisces suggested a Soul Vacation to ; focusing on healing , learning to love yourself, and appreciate your spouse. Yes, these are generalizations. By virtue of this form, they are necessarily so. I do not pretend that individual issues and characteristics are not going to prevail. I am sorry if this was misrepresentative. Individual charts and triads have to do with the specifics of matches. The suffering of cheating is not restricted to any one sign, but when it hurts you, it is indeed painful. Blessings to you in the future. I'm sorry but "Aries will make Pisces suffer" is just a bit of a bad generalization. I am an Aries girl and I have had nothing but horrible experience with Piscean men. They are nice and sweet but they can also be cheaters. Aries will make Pisces suffer. 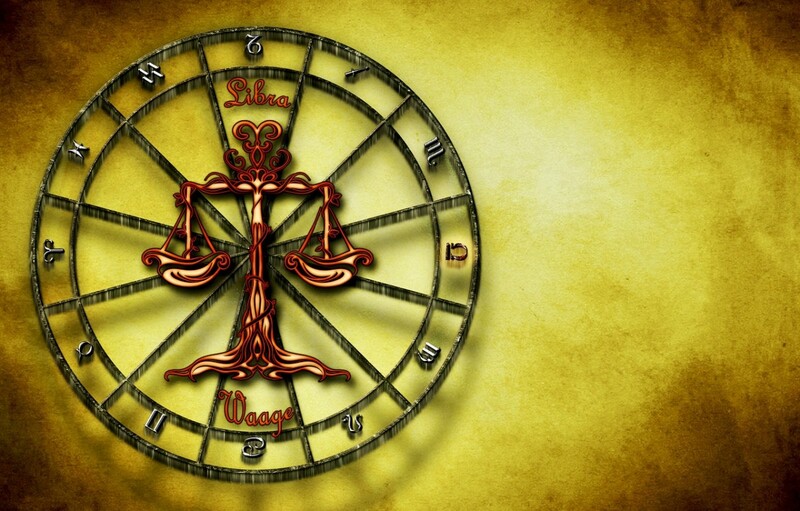 Vedic astrology is good, but it's confusing for many. Aries, all Aries, do their will. They never think they are doing anything to others because they see so little responsibility. You know: "I gotta be me". Pisces with their wonderful understanding natures can just end up bruised. Pisces need to learn the opposite of Aries. Pisces needs to just be themselves and see their inner natural perfection. What's your next sign? Aries. Be more of an Aries, which is simple. Be active. Move forward. Stop worrying about everyone's feelings. In romance, make it prove itself. Stop suffering if you can. Well I am still with my Aries (I am a pisces), and it is about the 7 year itch. wow this is crazy im a pisces and im so attracted to an aries guy and i never really understand why other guys were practically throwing themselves at me lol but i only wanted him. please help?????????? Someone who thinks he is a taurus is in reality an aries if we look at astronomical facts. Also interesting to look at if you want to know more about relations ships. Normal astrology uses old data we call them emphemeris. They are not up to date as they were in the past since they do not change it every 66 years. Yet in india they do that every 72 years that is how they keep their data up to date with their emphemeris. It is called vedic astrology. 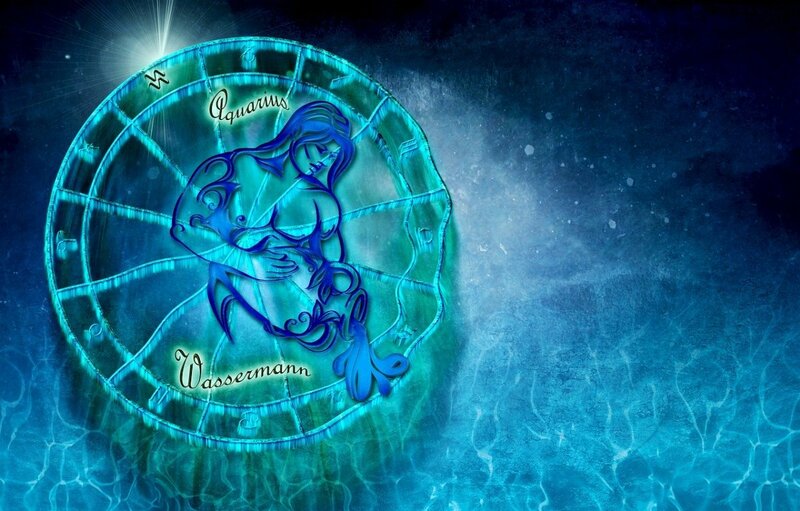 So if you think you are a pisces you are an aquarius lets say a new age type. I am a pisces girl and my partner an aries. i certainly know what you mean about getting lost in my feelings, especially late at night where i do feel a vague longing due to lack of fulfilment. its very hard for me as a pisces to know when something is fact or fiction and when im lying to myself. i do long for someone who is more gentle with me, verbally and physically, but at the same time, i like someone who is strong and can protect me etc. i always run up to the bedroom and cry when we have a fight, i will stay in there until the world is coming to an end (in my mind)...that's what it feels like anyway, because i see how completely different we are and we are. his argument will start because im being careless around the house or i wasted something or did something by accident, which i seem to do a lot of. and my argument is why bother about such little things in life, what does a piece of meat matter in the scheme of things. Fascinating! 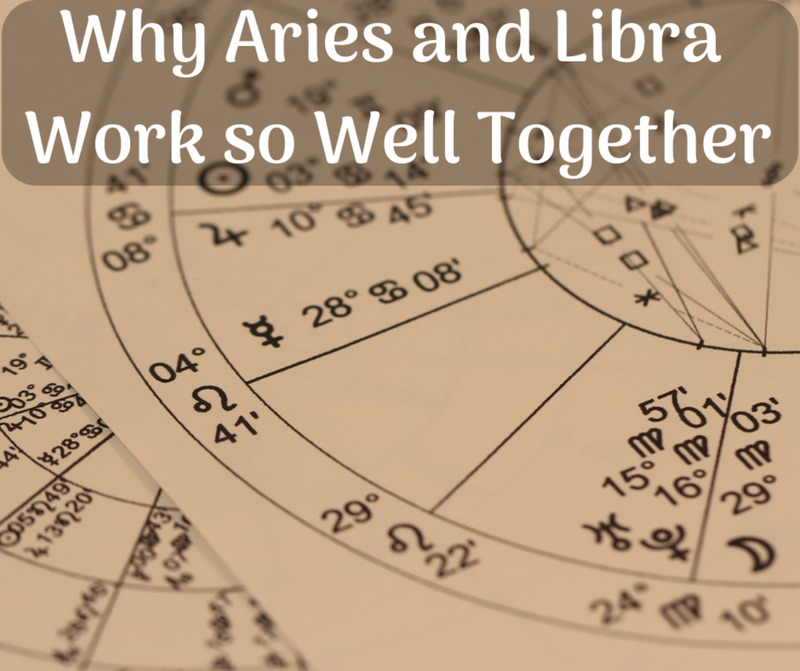 My partner is Aries, and I, a Pisces - your chart says it all - yes, we certainly have our differences, just as described, but are committed to learning how to make our dynamically different personalities join in harmony.